The box can be ice-cold at 6 a.m. 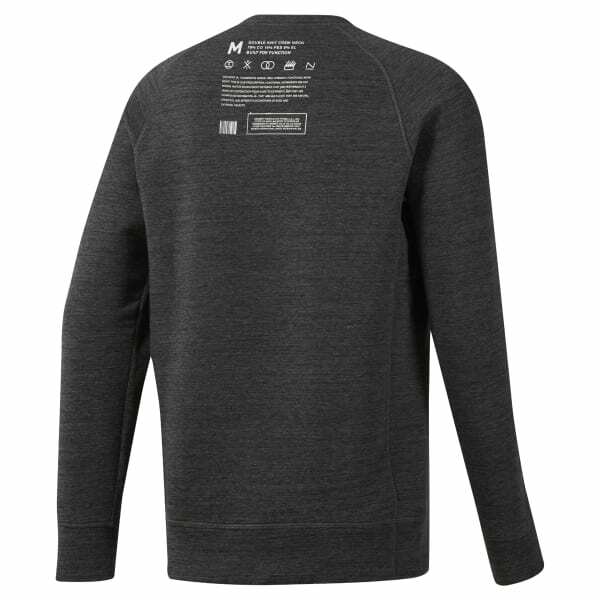 This men's training sweatshirt is made of thick cotton-blend knit to help keep you warm until the 10-second countdown starts. 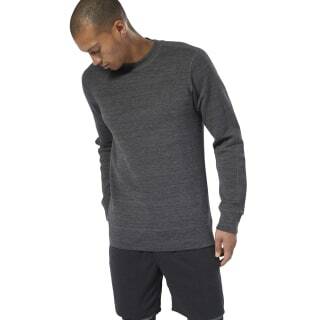 The slim fit offers a streamlined look.